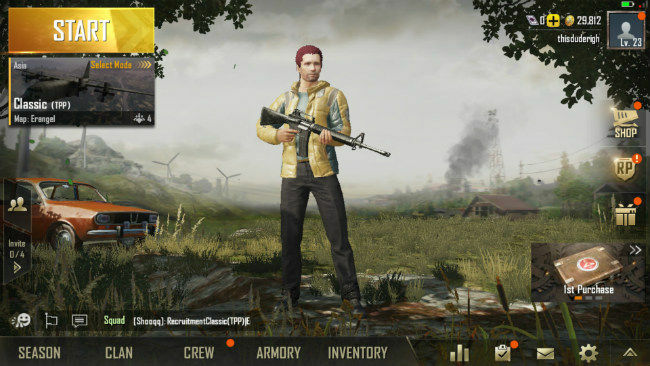 The new update bumps up the version number of PUBG Mobile to v0.7.0 and adds War Mode, new long-term objectives, the SLR Sniper Rifle, and more. PlayerUnknown's Battleground (PUBG) Mobile’s new update has finally started rolling out to everyone. The update was earlier a part of the Beta and will bump up the version number to 0.7.0. As expected, the new update introduces a new game mode as well as a bunch of other additions like weapons, skins, a clan system and more. 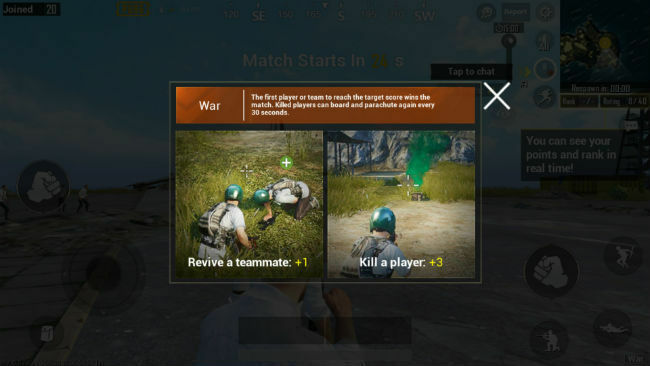 The new game mode introduced in the update is called War Mode and is described as a “faster-paced variant of Arcade Mode”. This mode pits two teams of 50 players against each other in a manner similar to a deathmatch. Lives are infinite and points are accrued by killing enemies or reviving teammates. The first team to get 100 points wins. Players are parachuted in with a limited inventory and can find more equipment on the ground. If they are killed, players can parachute back almost immediately. The update also introduces a clan system that lets players create or join clans. There are any new long-term objectives and completing the difficult ones grants players titles and outfits. 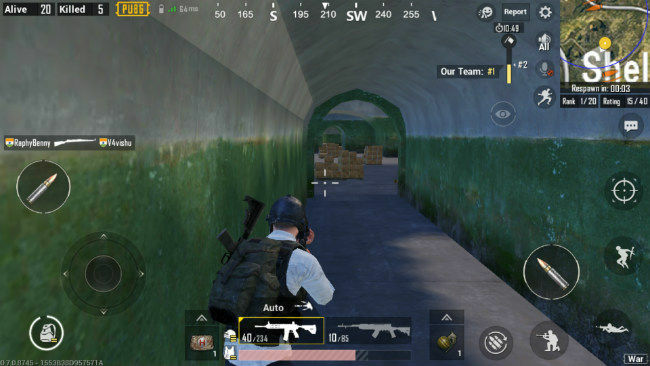 PUBG Mobile 0.7.0 also adds the SLR Sniper Rifle and brings support for First Person Perspective in custom rooms. There is also a new UI for the main menu. Those who play PUBG on PC have already got the new game mode and also have a new map to play on. Called Sanhok, the map features a tropical setting, a far cry from the desert setting of the Miramar map. The Miramar map is already available to mobile gamers, and the new map should be made available to mobile gamers via a future update. 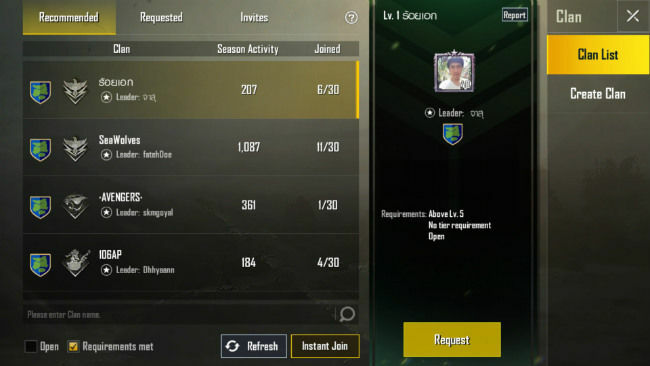 You can rear our first impression of PUBG Mobile here.